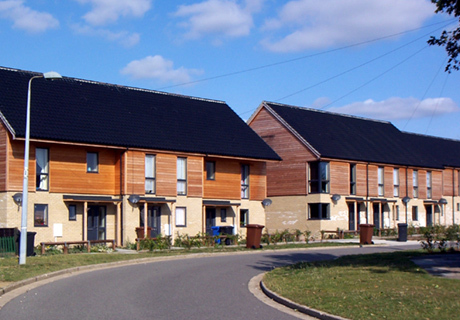 Some of the first Code for Sustainable Homes Level 4 housing to be completed in the UK. The sites in this contract were three of six sites bid for on behalf of our clients Orwell Housing Association for land Ipswich Borough Council had allocated to be delivered as affordable. 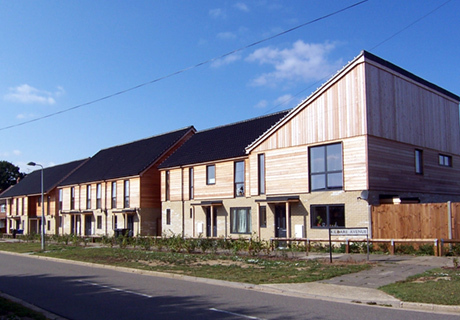 The sites were bid for on the basis of Level 4 of the Code for sustainable homes in February 2007; months before the detail of the Code had been established, and were delivered on time and on budget through a Design & Build Contract. 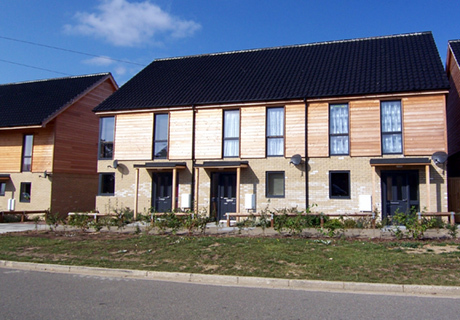 Homes are highly insulated timber frames with Air Source Heat Pumps and underfloor heating. 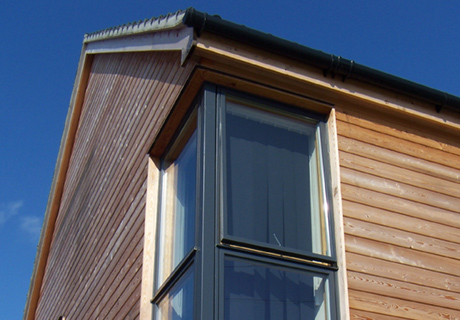 Composite windows with external aluminium face reduce maintenance costs and improve airtightness.